Are self-help divorce sites the future? I’m going to pick straight up where I left off in my last offering. 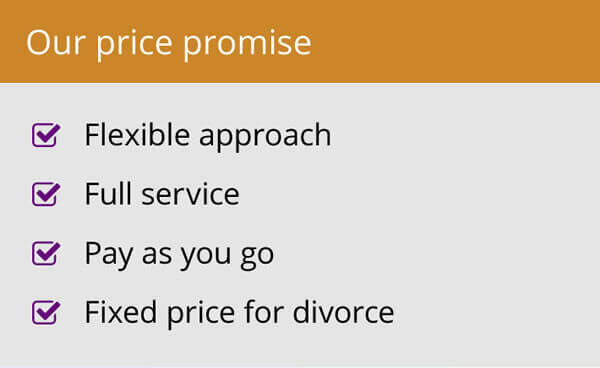 In it, I was debating the pros and cons of self-help divorce websites, triggered by the launch of www.intelligentdivorce.co.uk which is designed to help divorcing couples reach agreement on the value of their assets without the need to take up additional court time. It is fair to say that my thoughts on it veered one way and then the other so I thought I would get some input from colleagues on the role they thought self-help sites might play in divorce going forward. Rather than taking their expert input and passing it off as my own, below are some direct contributions which I think all make points valuable to the debate and set out the considerations readers should think about before deciding if this type of DIY approach is good for them. Kate Butler, divorce and family lawyer based in Northampton: I do like the idea of giving more responsibility to the clients themselves but there is no substitute, in my view, for that personal interaction – any standard checklist will never be able to deal with all of the things which might be relevant or which may come up when completing a financial questionnaire. By forming a relationship with the client you get to understand things like “my parents gave us the money to pay off the mortgage” or “he had a redundancy payout two years ago – where’s the money gone?” Also clients aren’t trained as we are to look for patterns in disclosure, missing information, and can’t be expected to know what’s proportionate or not. They are really suggesting you can “divorce” sorting out the mechanics from the emotional stuff (pardon the pun!) which we all know is rarely realistic. Karen Agnew-Griffith, divorce and family lawyer based in Norfolk: I think this is a brilliant idea, akin to “Do it yourself mediation”, IF you have two people with a good understanding of financial issues and time to put it all together, who also trust each other to disclose everything or who perhaps believe they know the joint financial picture and it is just a case of crossing i’s and dotting t’s. That, however, would not typically be the sort of individual we as lawyers assist. This type of self-help site would not help those where there is no trust that the other party will be honest. For example where there has been a significant separation period and each has “done their own thing” and one party does not trust the other to be honest as to their financial assets, or where one party believes the other has behaved wrongly, perhaps disposing of assets. Also the site will not help those where one party wants to “play ostrich” and not engage or not co-operate, or where there are complex financial issues like pensions to get to the bottom of. 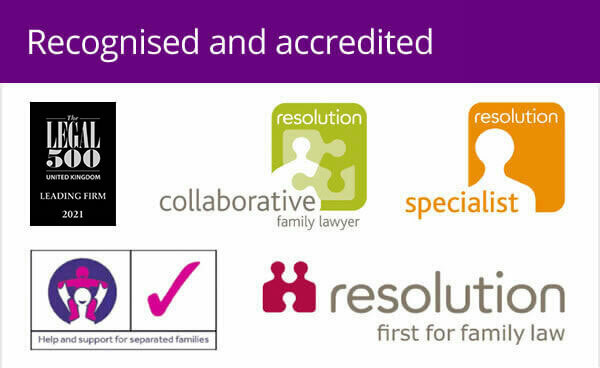 Kathryn McTaggart, divorce and family solicitor in Cardiff: Ultimately this is a model that would be well utilised by those clients who already go though their own financial information together, reach an agreement and come to us to ‘health check’ that agreement and make it into a legal order. Not all cases require a barrister’s opinion though and this would, in my opinion, be an unnecessary cost. We already work flexibly and clients can choose to do as little or as much of the ‘grunt’ work as they want but the fact is lots of people do not have time to do this or find dealing with paperwork in this way very difficult. 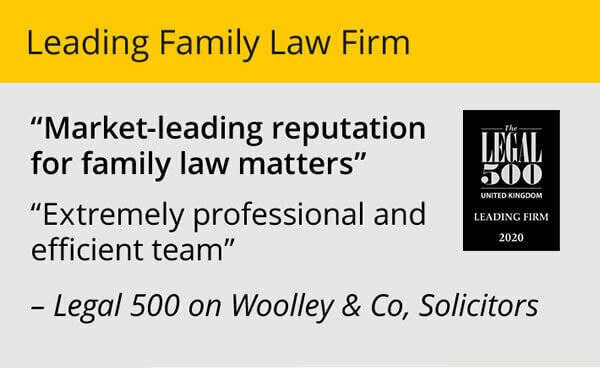 The bottom line is that solicitors are first port of call because we are experienced in dealing with the human side of getting divorced and are not just here to “get the paperwork done”. We provide a huge amount of support, coaching and signposting to get our clients to a place where they can accept advice and are empowered to make good decisions. If it was as simple as getting a barrister’s advice at the outset, our jobs would be significantly less stressful!